Hollywood Women Launch Initiative To Stop Sexual Harassment : The Two-Way Some 300 actresses, writers, producers and talent agents took out a full-page ad in The New York Times to announce the campaign, which includes a $13 million legal defense fund. Reese Witherspoon arrives at the 27th annual Independent Film Project's Gotham Awards at Cipriani Wall Street in November. 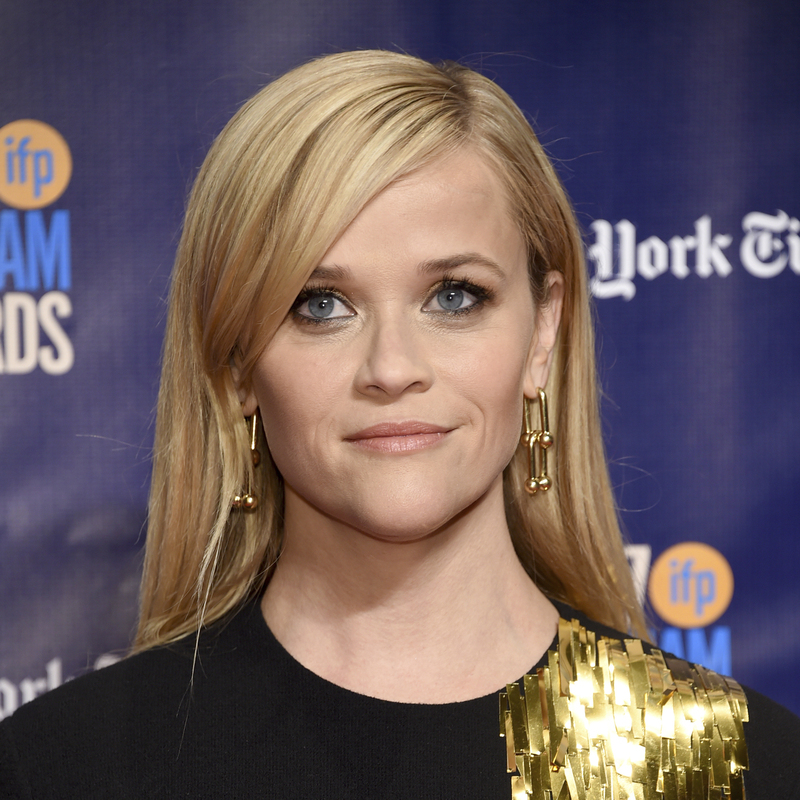 Witherspoon is one of hundreds of Hollywood women backing the Time's Up initiative against sexual harassment. Some of Hollywood's most powerful women have teamed up to launch an initiative aimed at combating sexual harassment inside and outside their industry after an avalanche of allegations set in motion by the Harvey Weinstein scandal. In a full-page open letter published in Monday's New York Times, 300 prominent actresses, female agents, writers, directors, producers and entertainment executives announced the campaign called Time's Up. A few of the more famous Hollywood women who signed the letter include Reese Witherspoon, Natalie Portman, Kerry Washington, Rashida Jones, and Ashley Judd. "The struggle for women to break in, to rise up the ranks and to simply be heard and acknowledged in male-dominated workplaces must end; time's up on this impenetrable monopoly," the letter says. Drafting of legislation to punish companies that tolerate sexual harassment and to discourage nondisclosure agreements in such cases. A push to reach gender parity in Hollywood studios and talent agencies; and a call for women walking the red carpet at the Golden Globes to wear black as a sign of protest and solidarity. Shonda Rhimes, executive producer of such television series as Grey's Anatomy and Scandal, was quoted in the Times as saying: "It's very hard for us to speak righteously about the rest of anything if we haven't cleaned our own house." Witherspoon said that in the past women have been "siloed off from each other." "We're finally hearing each other, and seeing each other, and now locking arms in solidarity with each other, and in solidarity for every woman who doesn't feel seen, to be finally heard," she said, according to the Times. Since October, when dozens of women began coming forward to accuse producer Harvey Weinstein of sexual misconduct, numerous men in prominent industries have been forced to resign over sexual harassment claims, including top editors at NPR.